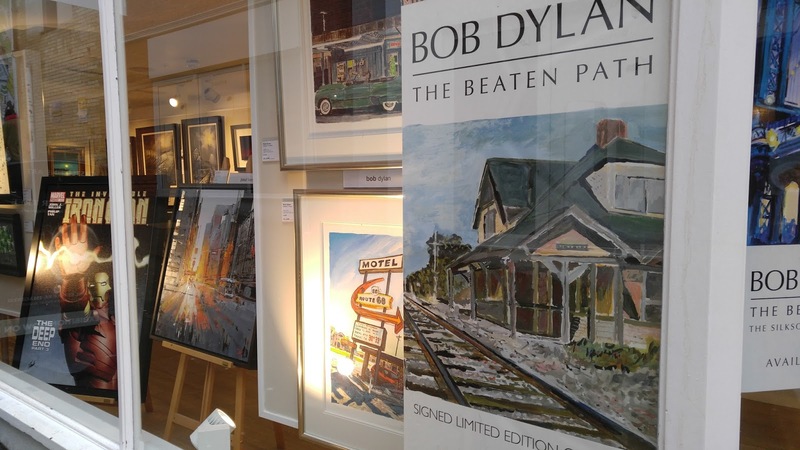 If you are nearby, take a few minutes to nip into Castle Fine Art in Norwich, (or maybe one of their other branches?) 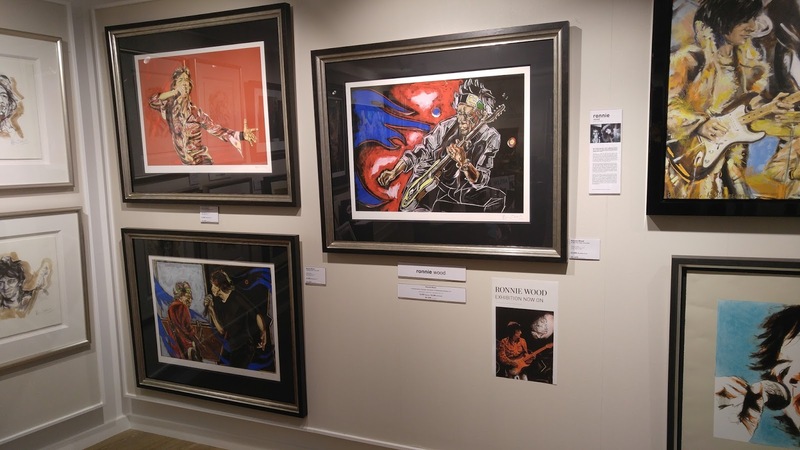 They have exhibitions of limited-editions by not one, but two, major musicians: Bob Dylan, and Ronnie Wood! I'd seen examples of Bob Dylan's work before, but I quite-shamefully had no clue about Ronnie Wood. His work is stunning... would love one of these pictures on my wall. At the intersection -- yes, there is one -- between rock music, art, and wild horses, his work has an immediate appeal. Find out more here on his website and find out about the possibility of ordering your own copies here.